Entrepreneurship is a funny old game. You can be advisors one day, and bitter competitors the next. 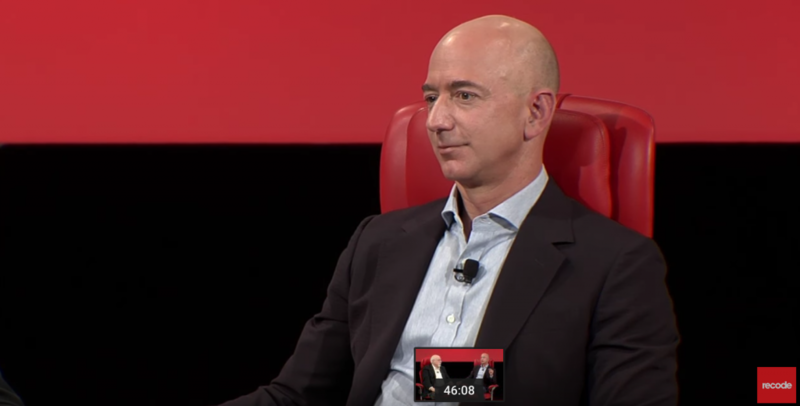 So when Paytm CEO Vijay Shekhar Sharma attended Recode’s annual tech conference, and Amazon CEO Jeff Bezos was one of the guest speakers, something quite strange happened. 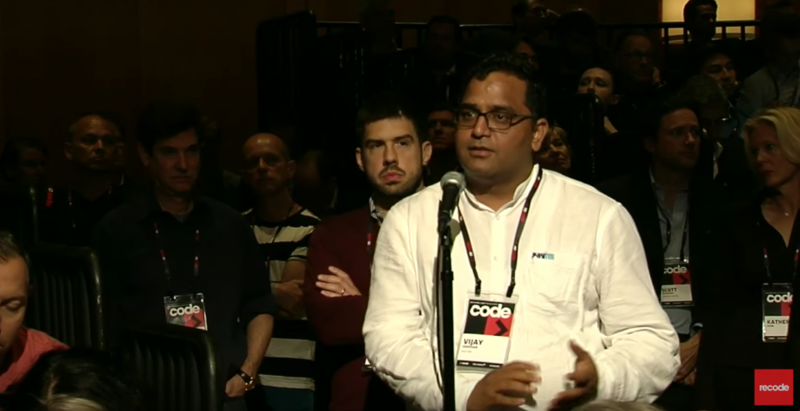 After Bezos’ talk, the floor was opened to questions from the audience, and among the first few people who trudged up to the mic was Paytm CEO Vijay Shekhar Sharma. He stood patiently in line waiting for his turn. It’s not clear if Bezos knew who Sharma was. 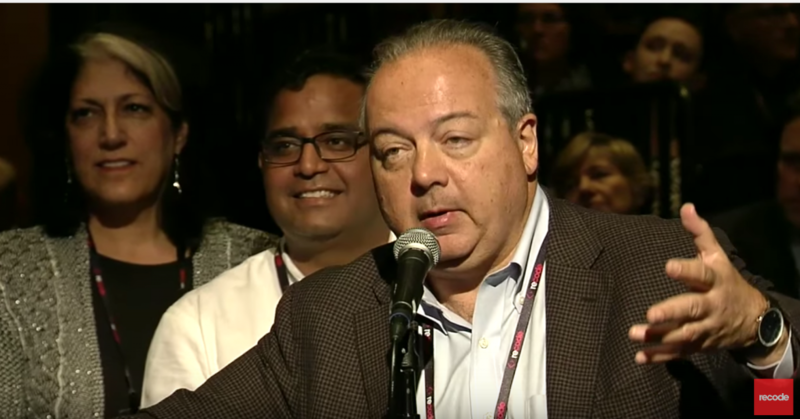 There was certainly no glimmer of recognition as he began answering his question. Bezos said that while Amazon had been handling much of India’s infrastructure by itself, including doing lots of last mile deliveries. He talked about how they were opening smaller fulfillment centers closer to cities in India unlike the bigger fulfilment centres in the US. He also said that thanks to India’s government restrictions, Amazon was looking to operate mainly as a marketplace in India. This dynamic was strange indeed. Paytm competes fiercely with Amazon in India for a share of the country’s lucrative retail pie, and here was Paytm’s CEO asking his rival a question on his battle strategies. To make matters more interesting, Paytm is funded by Alibaba, the Chinese giant that had roundly beaten Amazon as it had tried to make inroads into China. And while Bezos is the undisputed king of global e-commerce with his $350 billion empire, Sharma is no slouch himself, having quickly built Paytm into a formidable player in the Indian space. And yet Sharma walked up to him on a public forum and asked a question. Just shows that no matter how big to get, you’re never too big to ask a question to someone you respect.